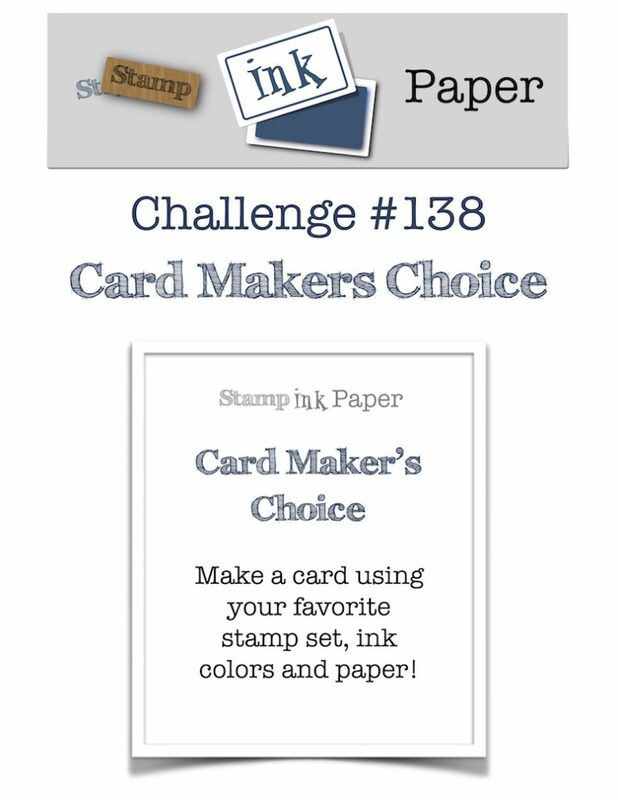 SIP Challenge 138 – Card Maker’s Choice! Home / Blog / SIP Challenge 138 – Card Maker’s Choice! 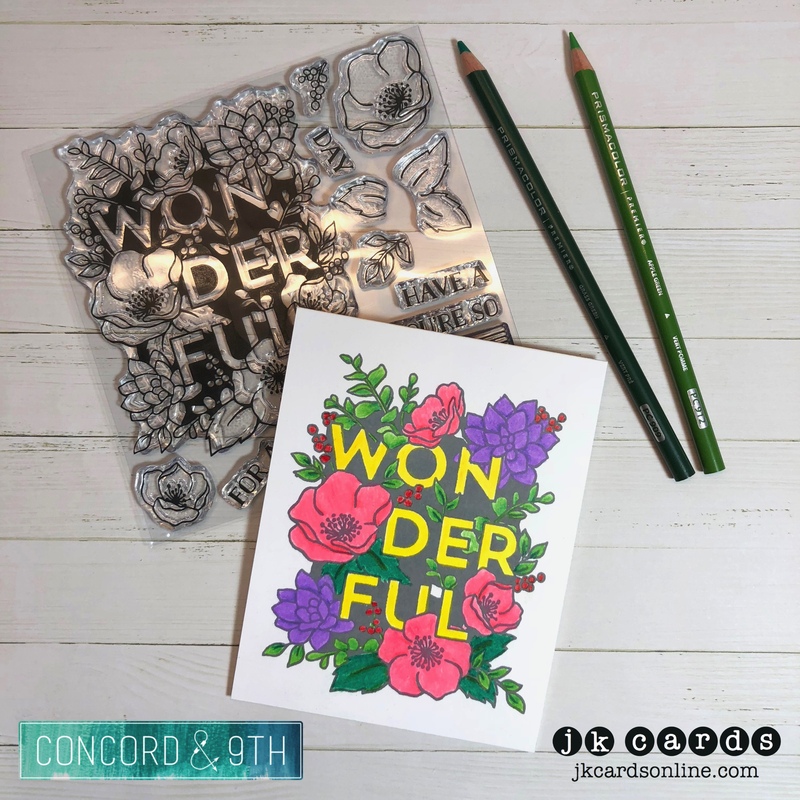 This entry was posted in Blog, Cards, Concord & 9th, Crafts, Lawn Fawn, Photopolymer, Prismacolor, Stamps and tagged Card Making, Concord & 9th, Crafts, Lawn Fawn, SIP Challenge. Bookmark the permalink. Sweet card, Justin. I love the bright yellow “wonderful” amid the pretty flowers. Sorry your mum continues to be in pain. Our temp is over 50 now, going toward 70. I like a little hint of spring. Enjoy your day, my friend.